Australian author, Monika Muranyi, has compiled everything that Kryon has ever channelled about Ancient Lemuria, and the role of women in that mystical place. Since 1989, the loving messages of Kryon have become known worldwide. The author presents material never before published. 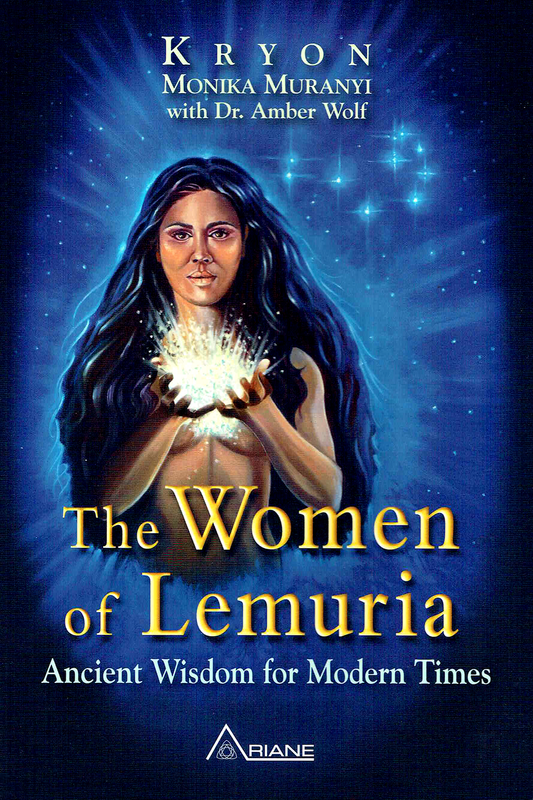 In addition, there is a special chapter from Dr. Amber (Mele’ha) Wolf, who is the creator of the Lemurian Sisterhood. Thanks to Monika and Amber, we now have a greater understanding about our Divine Origins and how we can implement this ancient wisdom in today’s modern world. How is the Lemurian experience relevant to today? Many of you in those days were taught core spiritual truths from the Pleiadian Star Mothers, and it’s still in your Akash! Today that Akashic seed is ready to be awakened and is ready to change who you think you are.